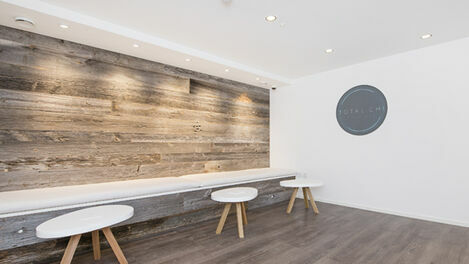 Here at Total Chi we have two perfectly tranquil, state-of-the-art studios. 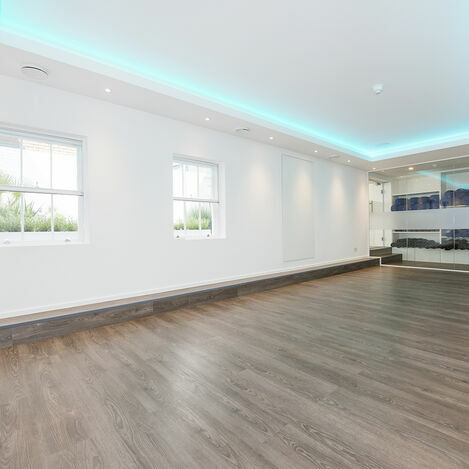 The entire lower ground floor is a no shoe zone, so underfloor heating is used to provide additional comfort and to create the perfect environment for practice. Both studios have the capacity run between 29°C - 32°C for warm classes and are fully air conditioned. 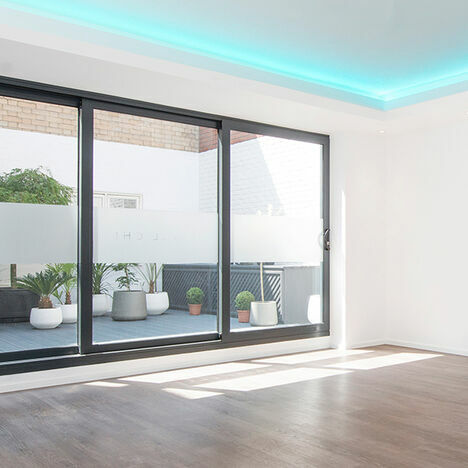 Coloured LED's and spot lighting are used to set the mood for each class style, this alongside natural daylight from our courtyard creates a truly unique urban retreat for students. All necessary equipment is provided (listed below) so there's no need to bring anything with you but suitable wear, grip sockets are recommended for reformer classes and can be purchased at reception. Our reformers boast both tower and trampoline board accessories increasing our class repertoire by adding diversity to our teaching styles. 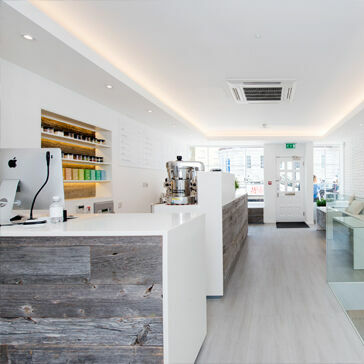 Alongside our 2 studios we also have a juice bar serving delicious juices, smoothies, Monmouth coffee and Sirocco teas. Feel free to relax before and after your classes in our chill out area. If you would like to visit our wellness centre and take a look around; just make yourself known to one of our friendly reception staff and they will take you on a guided tour. They are also available to answer any questions you may have. 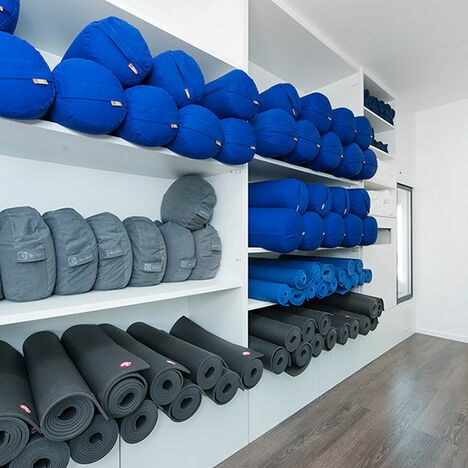 Our luxurious, fully stocked changing rooms offer a variety of amenities, from a complementary towel service to a beauty bar containing everything you may need before and after your class. Our keyless lockers make it convenient for you to store your personal belongings. Male and female changing rooms both stock Malin + Goetz shampoo, conditioner, body wash and lotion. We're so sure that you'll love them we've made them available to purchase at reception. 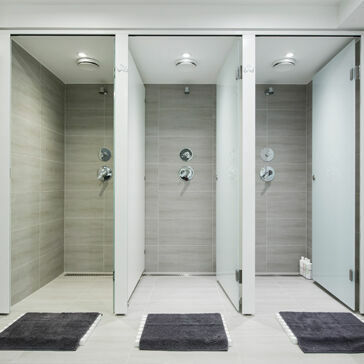 Our team works tirelessly to ensure that our changing facilities are always well maintained and reset after every class; so you can enjoy this quiet haven in the heart of our bustling city. Travelling around London is no easy task in itself, that’s why we don’t make our students carry around any equipment. At Total Chi all our students have access to a variety of yoga and Pilates equipment - free of charge - making it easy to turn up and take a class at any time of the day. 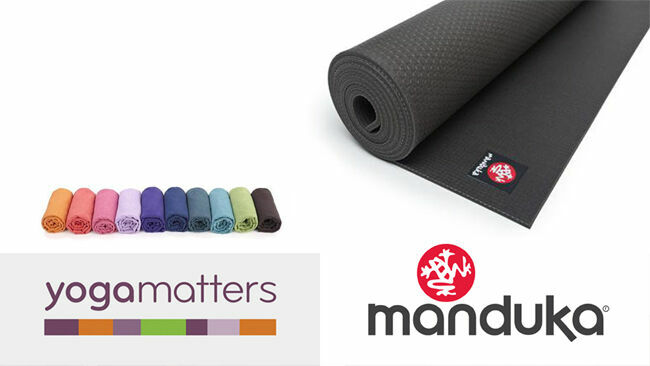 Our studios are equipped with Manduka and Yogamatters props, mats and towels, and anything else you might need during your practise. And when you’re done, you can leave everything behind. We do the cleaning and tiding. If you cant find the answer to your question please get in touch with us.